Are you ready for a surprise? 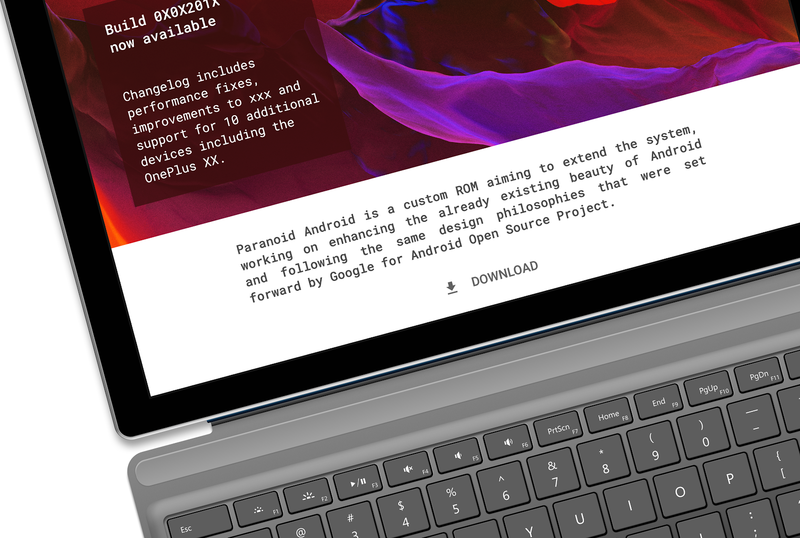 Paranoid Android/AOSPA, of long-standing ROM fame, has just pushed out a status update on the project's plans, as well as the first ever Oreo releases for the ROM. Unfortunately for the vast majority of us, they're only available for a handful of Sony phones. 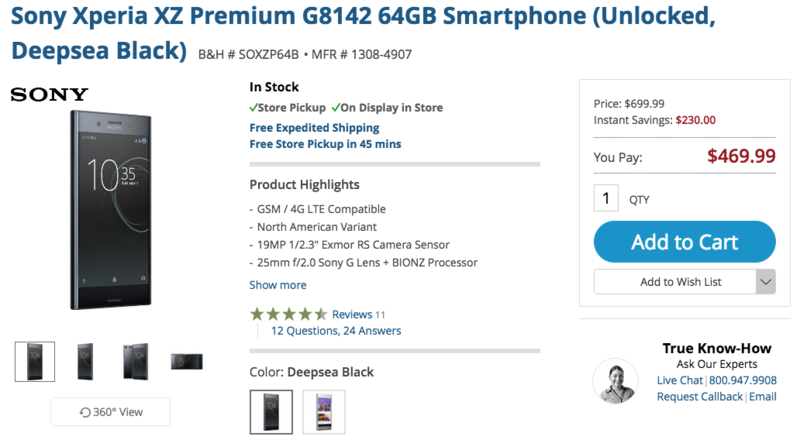 The Sony Xperia XZ2 Premium is currently in the pre-order phase in the US, with the official release date set for July 30th. But at $999.99, it's extremely expensive, and it's just not that attractive of a phone. The original XZ Premium has been discounted to $469.99 by B&H, allowing for a somewhat affordable method to get a 4K display-equipped phone. The redesigned Xperia XZ2 lineup is here (sans the Premium variant), which means last year's XZ series is falling in price. Earlier this month, the XZ Premium dropped to $525 on Amazon, and now it's even lower. 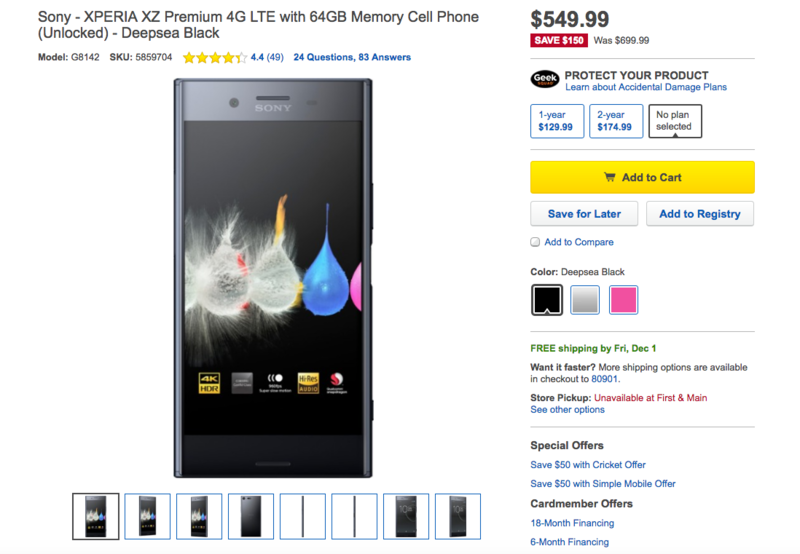 You can get the XZ Premium for $499.99 at Best Buy, a $200 reduction from the original MSRP. Sony's Xperia XZ2 series is up for pre-order now, but the Premium version is still a little ways off from being available. It'll also likely cost a fortune by the time it launches. 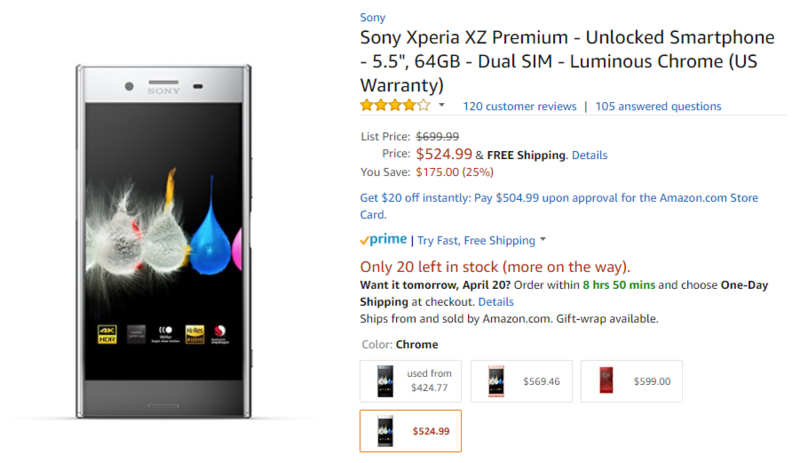 So if you want a premium experience and you're a fan of Sony's hardware and/or software, you can turn your head to the previous generation XZ Premium, which is now at an all-time low of $525 on Amazon. The XZ Premium launched for $799 at first, but then the MSRP was lowered to a more approachable $699. It's still the quoted price now, though recently the phone has settled around $600. Phone deals abound this weekend, so it's no surprise to see Sony devices in the mix. 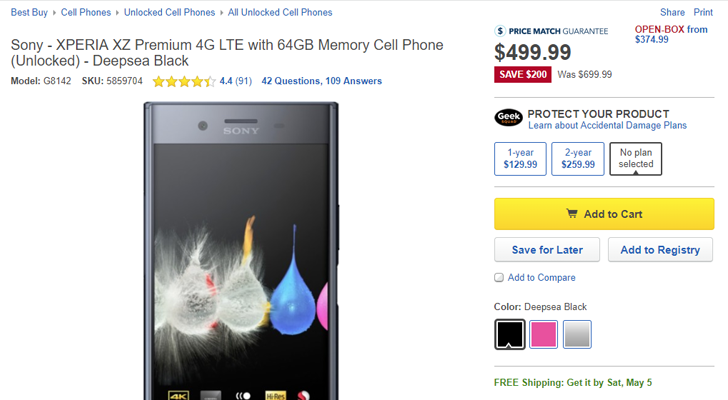 Among the Xperia sales floating about (and those yet to come), Best Buy has the XZ Premium for $549.99, a nice $150 off the going price. 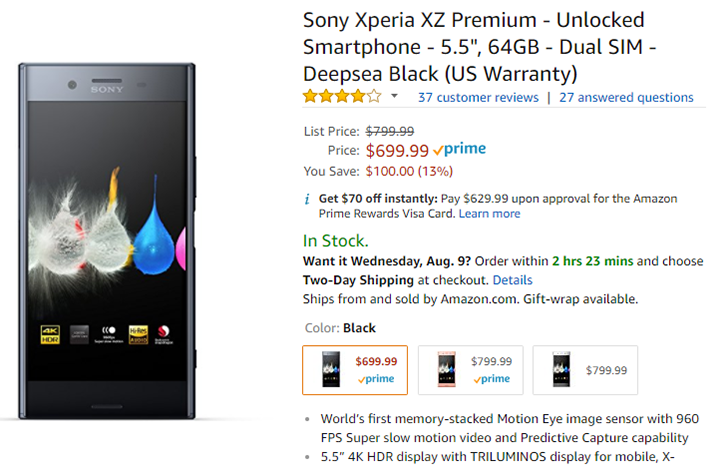 In what could be considered unsurprising, it seems that Sony's Xperia XZ Premium has dropped below $600 over on Amazon. The pink model is currently going for $584.99, meaning you'll save $214, and the silver version is just a tad higher at $585.99, $213 off the launch price of $799. The good news keeps piling up for owner of Sony's latest badass-est flagship, the Xperia XZ Premium. Not only did they discover it's one of Sony's most durable phones to date, but they can also benefit from better AOSP ROM development on it thanks to the Open Devices program, and now they'll also be able to watch Netflix content in HDR on its beautiful display. TWRP recovery continues to add support for more and more devices. Last time we took a look at the project, unofficial builds for the Snapdragon Galaxy S8/S8+ were available (but not for the US models). Over the past few weeks, more phones have been added to the official support list. First up is the Sony Xperia XZ Premium, which was released two months ago in the US. The Xiaomi Redmi 4X, Lenovo K33, and two variants of the Samsung Galaxy C9 Pro (C900F/Y and China) are now supported as well. Finally, those builds for the Galaxy S8 and S8+ we previously covered are now official. Sony's phones are almost always more expensive than competing devices, and the XZ Premium is no exception. It arrived in the United States for a whopping $799, making it one of the most expensive (mainstream) phones on the market. Here we are, about a month and a half after its release in 'Murica, and the phone has already dropped $100. Sony has maintained the same basic design language for years, but a number of its phones have barely squeaked by in the JerryRigEverything durability testing. 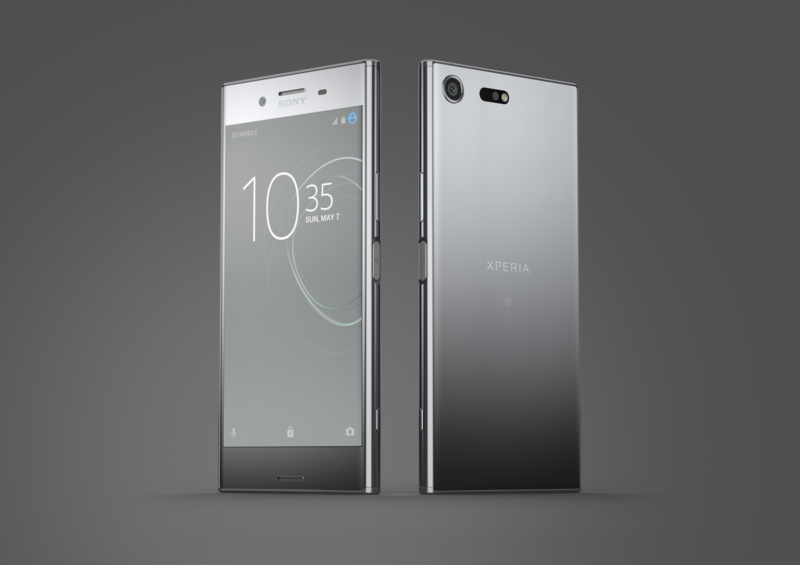 What about the new Xperia XZ Premium? It has premium right in the name, and Sony is asking for a very premium $800 for it. This phone fairs quite well overall.